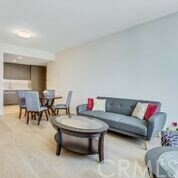 Furnished with new furniture and appliances. 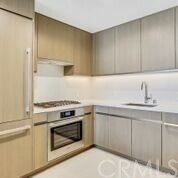 Brand new luxury condo (Residence Plan D) in the newly completed most prestige DTLA Metropolis Tower 1. 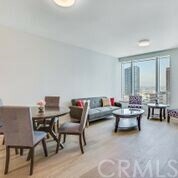 Located high up on the 37th floor with breathtaking views of the City of Los Angeles in every direction. 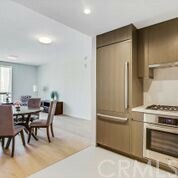 1 bedroom and 1 bath floor plan offering contemporary open floor plan with modern kitchen. 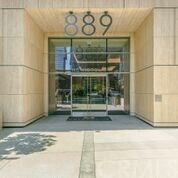 Building luxury amenities include: resident concierge service, private drive way entrance, fitness center, theater, game room, billiard room, business center, conference room, club house with full kitchen, sky deck with pool and spa, sky garden and pets park, and much more like a 5-star resort. 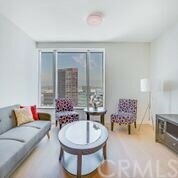 The modern luxury lifestyle in DTLA is being offered right here! 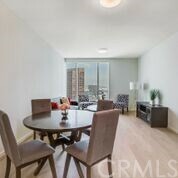 Learn more about 889 Francisco ST 3710, LOS ANGELES, CA 90017 (MLS # TR18184130MR). 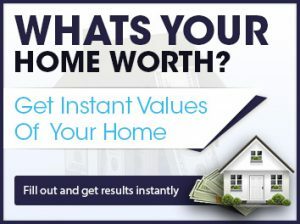 If you are looking for a LOS ANGELES house, condo, or other property for sale, I am here to help you with your search. 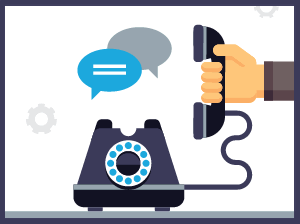 Please use the powerful tools on my website to find exactly what you are looking for. The details about this home include property information, Google Street View and Bing Bird’s Eye view when available and a map to the property. 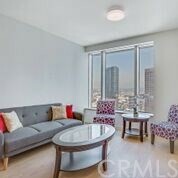 If you need more information about the Downtown L.A. community, know that I am here to help. Maybe this is the perfect home for you! 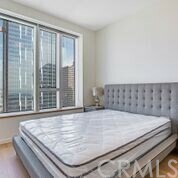 889 Francisco ST 3710 recap: This property has 1 beds and 1.00 baths, is 760 sq ft square feet (estimated), and the listing price is $3250.